The 2015 trends in the upholstery fiel, from the vintage comeback to natural colours. 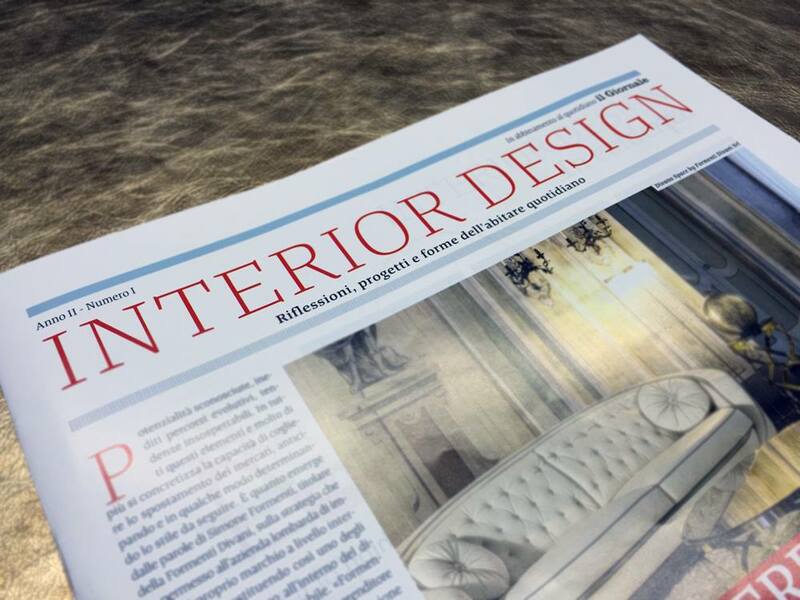 “For the upholstery leather field, 2015 is the crucial year for natural colours. We have passed from black & white, which dominated the interior design scene for the past few years, to warmer and more coloured environments, as if to reproduce the nature that surround us or rather those natural plasces hidden by the concrete of big metropolis”. Paolo Lorusso point out this year’s trend. Togheter with Francesco Milella, he has founded Linea Pelle, a leather product enterprise based in Altamura, a city in Puglia (Southern Italy) located in the famous living district (Altamura-Matera-Santeramo). 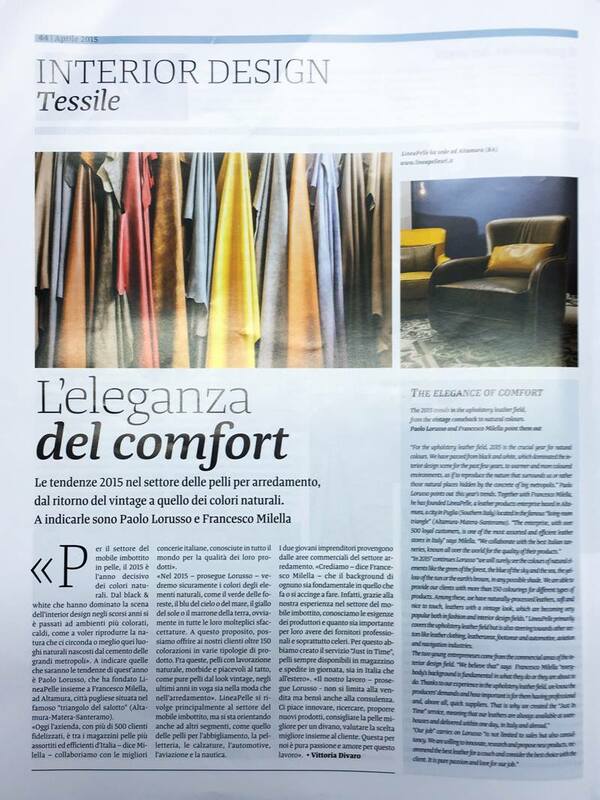 “The enterprise, with over 500 loyal customers, is one of the most assorted and efficient leather stores in Italy” says Milella. “We collaborate with the best Italian tanneries, known all over the world for the quality of their products”. “In 2015” continues Lorusso “we will surely see the colours of natural elements like the green of the forest,, the blue of the sky and the sea, the yellow of the sun or the earth’s brown, in any possible shade. We are able to provide our clients with more than 150 colourings for different type of products. Among these, we have naturally-processed leathers, soft and nice to touch, leathers with a vintage look, which are becoming very popular both in fashion and interior design fields”. 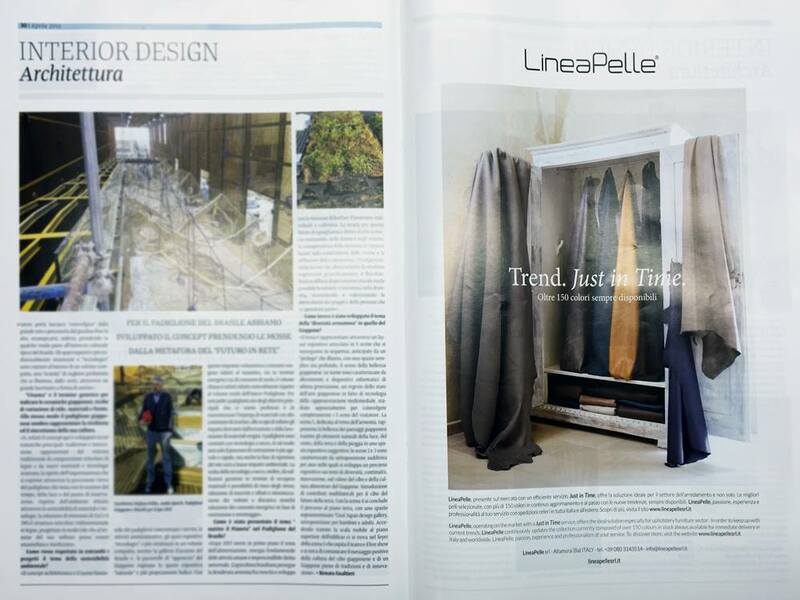 Linea Pelle primarily covers the upholstery leather field but it is also steering towards other sectors like leather clothing, leatherwear, footwear and automotive, aviation and navigation industries. The two young entrepreuners come from the commercial areasof the interior design field. 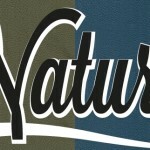 “We believe that”say Francesco Milella “everybody’s background is fundamental in what they do or they are about to do. 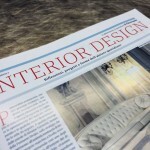 Thanks to our experience in the upholstery leather field, we know the producer’s demands and how important is for them having professional and, above all, quick suppliers. That is why we created the “Just in Time” service, meaning that our leathers are always available at warehouses and delivered within one day, in Italy and abroas”. 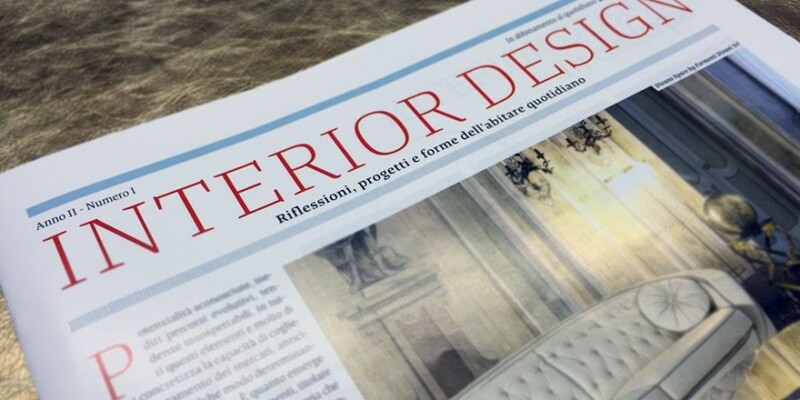 “Our job” carries on Lorusso “is not limited to sales but also consultancy. We are willing to innovate, research and propose new products, recommend the best leather for a couch and consider the best choise with the client. It is pure passion and love for our job”.